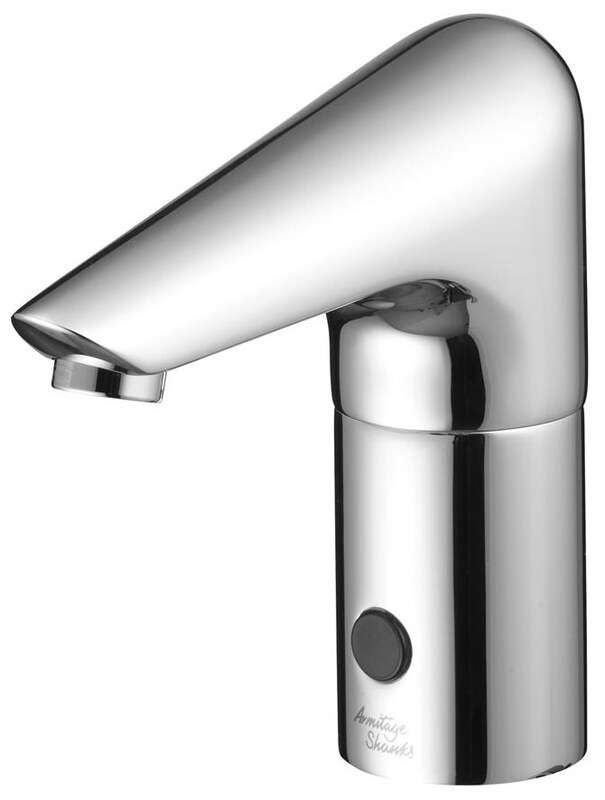 The Sensorflow 21 Tall Spout, from the house of Armitage Shanks, is an ideal choice for your washbasin. 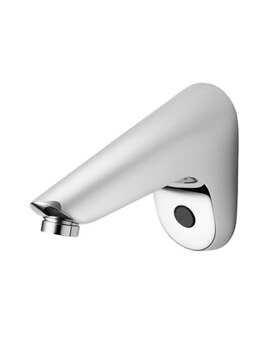 This stylish faucet features glittering chrome plated finish and an anti-vandal flow outlet. 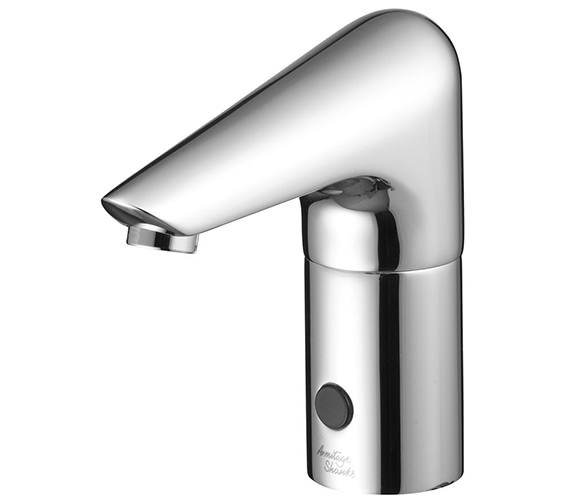 Fitted with electronic sensors, the tap is water-efficient, therefore, an environment friendly choice. 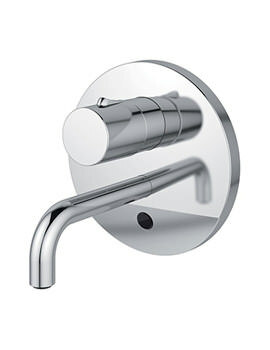 The no-touch brassware is also 100% hygienic and suitable for commercial use. So hurry and make a choice you will be proud of. 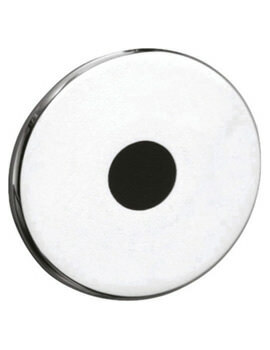 Manufacturing code of this product is A4172AA. Special notes :Designed to be supplied with pre-mixed water. Consideration should be given to safe hot water delivery and the use of an appropriate temperature reduction device see A5900. The sensor is set to work in the normal hand-washing position. All spouts supplied complete with individual solenoid valve, copper tube inlet and combined servicing valve and filter. 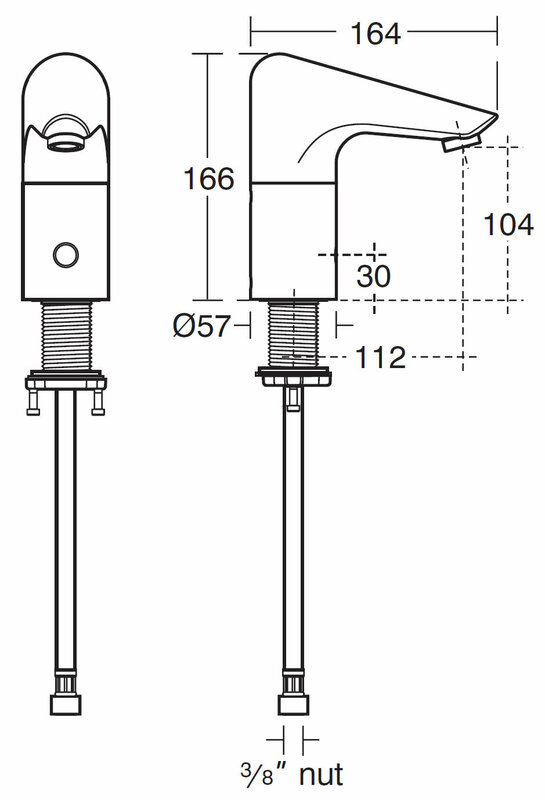 Spouts with integral sensors detect hands within the sensing range and the solenoid valve is opened. 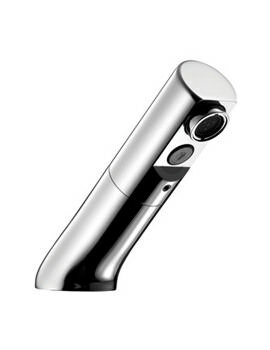 Automatically shuts off if sensor is obstructed for a maximum of 55 seconds. Mains powered transformer with option to use up to 5 link units per main unit or stand alone battery powered units. Flow rates, regulated to 5 Litres per minute or optional flow straightener outlet 2.6 Litres per minute @ 0.1 bar. Is it possible to change only the sensor once the sensor is faulty?